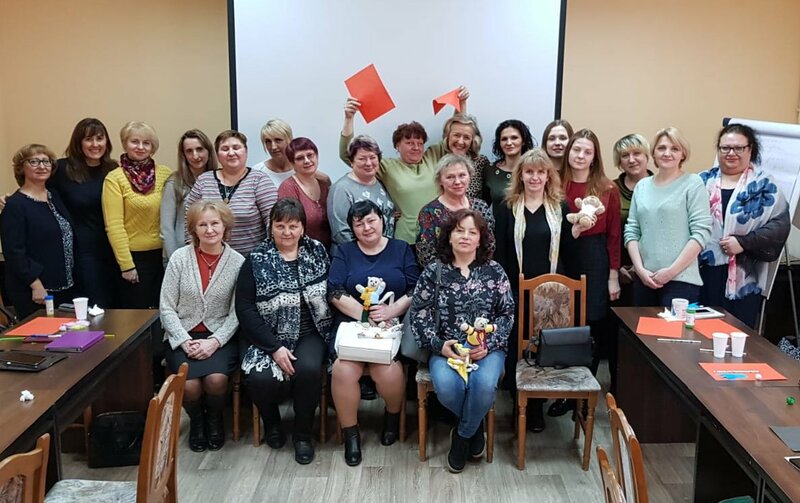 Foster Care Training in Gomel – As part of our ongoing efforts to have children with disabilities fostered into families, Stephanie Bishop and Elise Lazell spent a week in Belarus last month. They are both senior social work managers from Essex County Council. They delivered training to professionals working in foster care and to existing foster families and they took part in a very fruitful round table discussion with the Director of Education for Gomel Region and others responsible for foster care. Read about this project and all our other news this Spring here: Spring 2019 Newsletter.